Nintendo Live 2018 is happening in Tokyo this weekend, with another event to follow in Kyoto later in the month. Nintendo is offering playable demos, hosting a variety of tournaments, and more. Super Smash Bros. 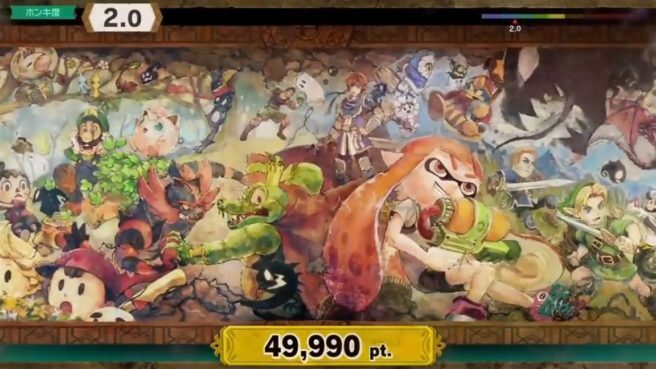 Ultimate director Masahiro Sakurai actually stopped by earlier today and mainly showed off the Classic and Spirits modes in a 22-minute presentation. We have the recording of that below, along with a ton of additional footage.